This is a house in Richmond with 3 bedrooms and 4 bathrooms. Its postcode is 3121. The land area of this property is 182 square metres. The last time this property sold was in 2014 for $1,285,000. 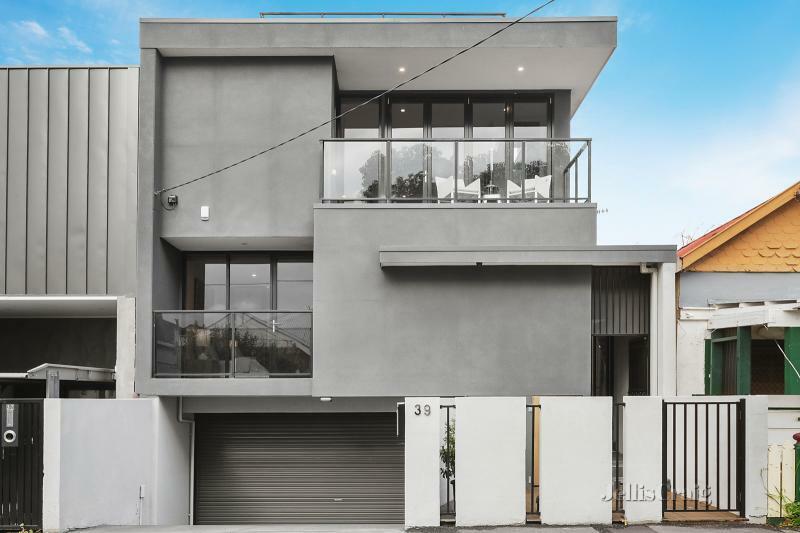 Have a poke around the nearby streets around 39 Cutter Street and view some interesting facts about this pocket of Richmond compared with the broader area. There's a big rental community in this particular area. This neighbourhood has a higher average weekly income than the rest of the suburb, which probably makes it one of the nicer parts of town.